I met the Wallace family at the Redmond Town Center ice rink for their Seattle Family Portraits and some holiday skating!! It was an especially exciting day as Jessica was graduating from nursing school... no big deal! ;) Gerald and Katelynn were so fun and adorable, full of giant grins and laughter. We rode the glittering carousel, walked around the giant Christmas tree, and skated in circles on the ice. No falls either! This family knows their stuff. :) I had so so much fun with such a happy, enthusiastic family. Thanks Wallace fam for choosing the Happy Film Company for your Family Photography, Seattle. I'd love to work with you again soon! 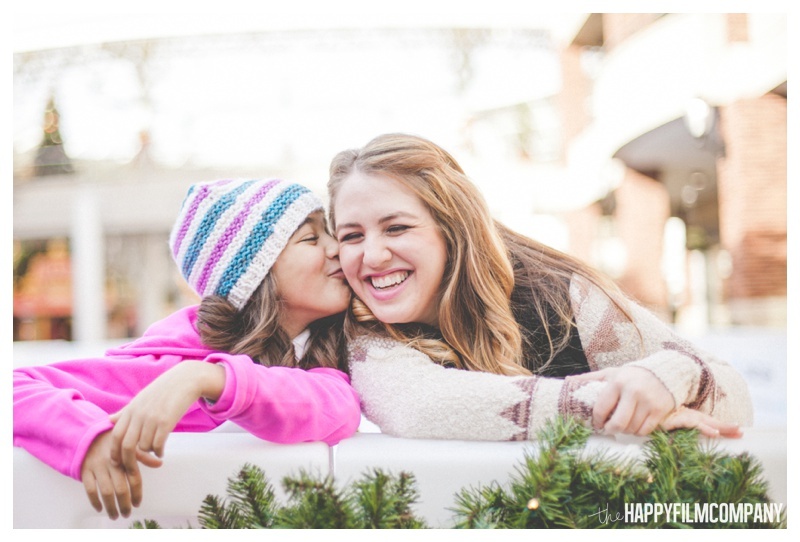 Check out our last blog post: Maselli family's rooftop holiday photos!